What does ideal facial harmony really mean? A skilled and qualified facial plastic surgeon can help you understand this best. But it is important to understand the value of proportion. For example, if your nose is relatively small, then large or voluminous lips may not be aesthetically pleasing. Symmetry is another important factor in creating facial balance. Is your nose straight and centered on your face? Do your eyes match in height, shape and appearance? Do your large ears distract from other features? These are questions that must be answered during your initial consultation, or before you commit to a certain procedure or goals. If you’ve selected a plastic surgeon that uses a cookie cutter approach when performing cosmetic procedures, do yourself a favor and walk away. Facial plastic surgery is just as much about artistry than it is about skill. Make sure you choose a surgeon who understands how to carefully customize your plastic surgery to create the most attractive results for your unique face. Beware of a plastic surgeon who recommends the same procedure for all of his patients. For example, does he or she suggest a facelift for everyone who has wrinkles? Some patients may benefit from a non-surgical rejuvenation more, such as microdermabrasion or facial fillers. A good facial plastic surgeon is focused on recommending the most conservative treatment that will still bring effective results. Seek a practice that offers individualized attention! Credentials – Ask or read about the surgeon’s training, education and certifications. 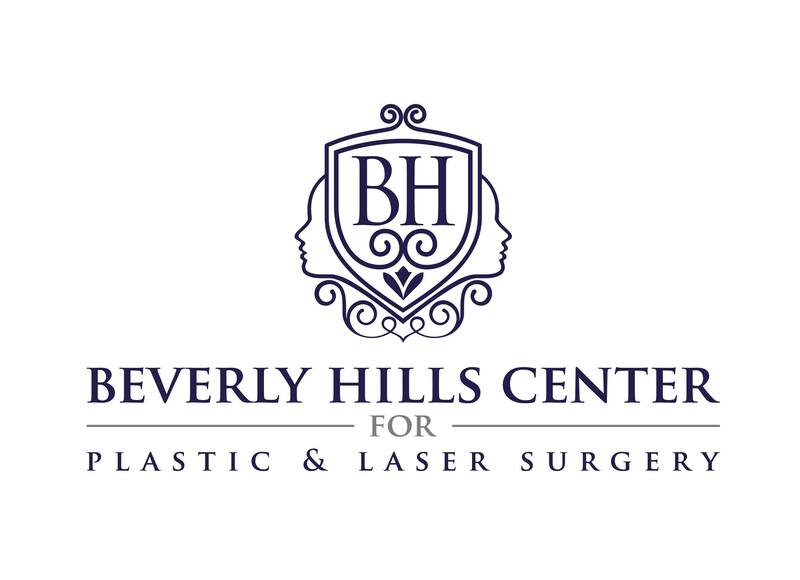 Specifically, find out if he or she is board-certified by the American Board of Facial Plastic and Reconstructive Surgery (ABFPRS), as this confirms they have received the most extensive training in facial cosmetic procedures. Number of procedures – It is not a bad idea to find out how many procedures and surgeries the surgeon performs per month. Before & After Gallery – You can gain a lot of insight about a specific plastic surgeon by looking at before and after photos of past patients. Ask yourself if you think the results look natural or overly done? 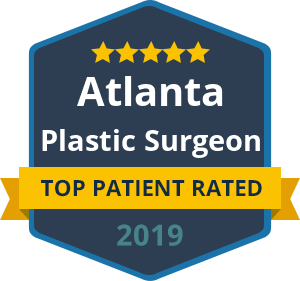 When it comes to your facial plastic surgery, whether it is an eyelid lift, rhinoplasty or facelift, your results are only as good as the surgeon you choose. While the above list can help guide you into the right surgical hands, it is also important that you feel comfortable yourself. 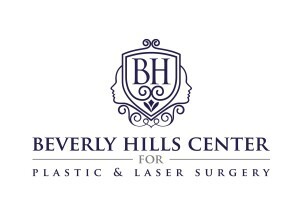 At Beverly Hills Center for Plastic & Laser Surgery, we have a nationally renowned facial plastic surgeon who focuses on creating natural-looking and balanced results that fit the unique needs and concerns of each patient. Call Dr. Ben Talei today. « Should You Consider a Brow Lift with Your Eyelid Surgery?